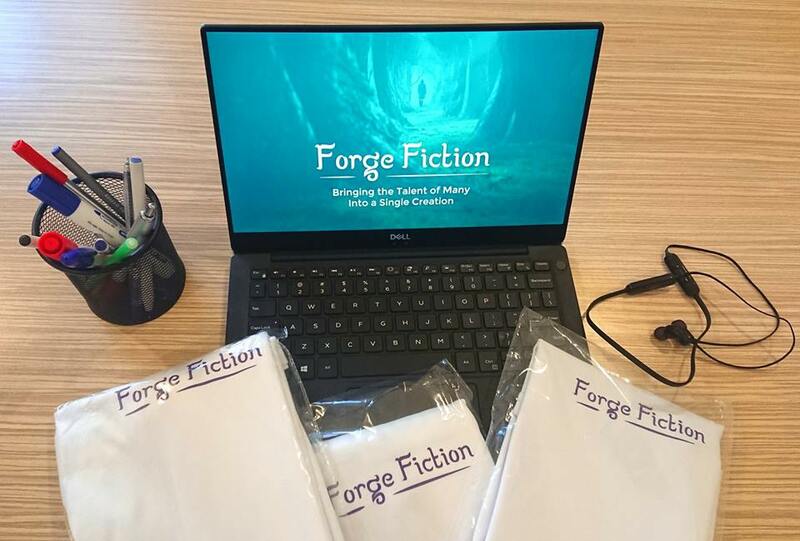 ForgeFiction is a platform for community-driven story writing, which aims at bringing the process of writing from individuals to community. According to ForgeFiction CEO Hrach Toneyan, the whole content created on the platform, which in future will include comics, screenplays, video game scripts and digital art in addition to books, is generated through community voting on each step of its creation. The startup team consists of 4 co-founders, a back-end developer, a designer, and two interns (one back-end and one designer). 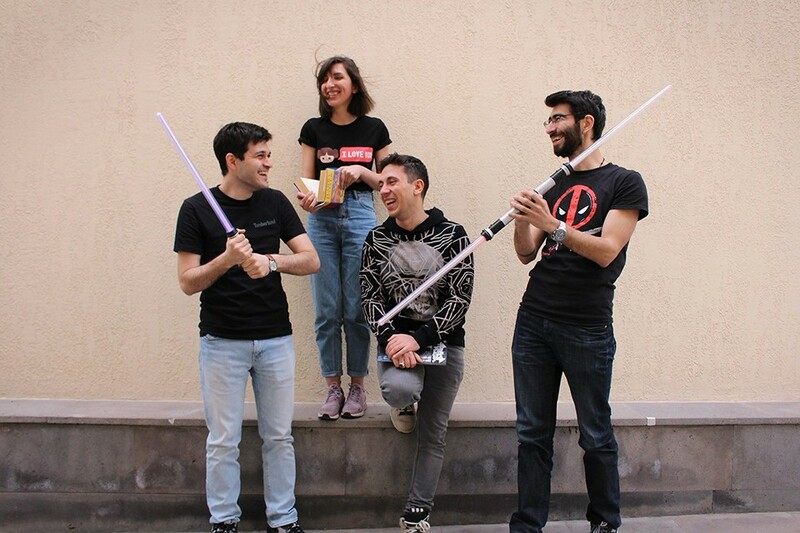 According to Hrach Toneyan, since all co-founders of the startup are big fans of fictional worlds, they were having frequent discussions on different fan theories. “These theories were generated by the communities around fictional worlds, and in many cases were adding a lot more depth to the original story. During one of our discussions of yet another fan theory of popular TV-show Game of Thrones, we realized that all of that creative potential of fans is wasted, since fan theories can never become a standalone story because of authorship rights. So we decided to build a place for all these creative and passionate minds, where they can build their own worlds together,” he told. The startup received STEP grant in November 2018. ForgeFiction CEO says the budget of STEP grant is being spent on salaries of four co-founders, a senior back-end developer and a web designer. Getting into EU market is in the startup’s plans, since most of users from there would have a good knowledge of English language, Hrach Toneyan said. Additionally, the startup plans to include adaptations of the platform for French, German, Spanish and Italian languages, at least for the start. 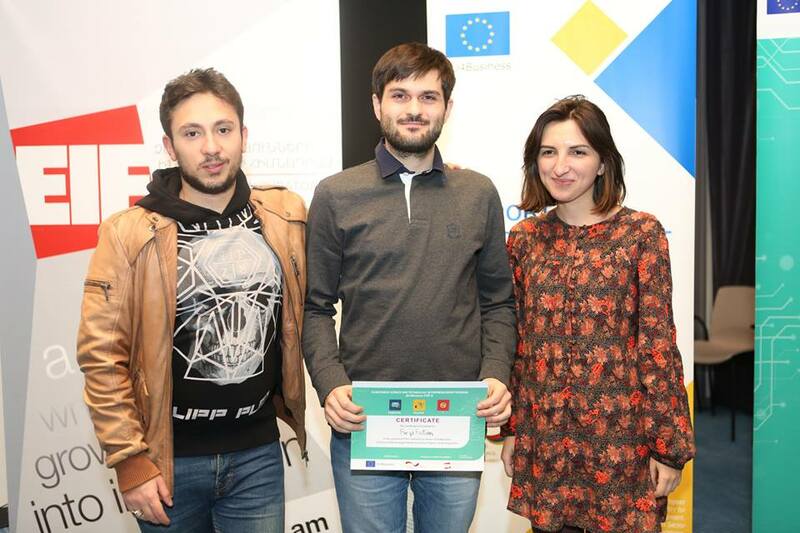 The main difficulty ForgeFiction faced during the one-year journey in Armenia was associated with fundraising, since “there is not enough local VC capital for new startups,” according to ForgeFiction CEO. “However, I have to admit that this is rapidly changing, and the growth of startup ecosystem is noticeable even in the scope of our one-year experience,” he noted. For the next one year ForgeFiction is planning to build the core community of the platform, which will serve as a backbone for the future growth. “We are going to develop and introduce Universe Creation Tools, which will be a big addition to the platform, allowing users to visualize different aspects of the fictional worlds that they create. In addition, we will implement AI tools that will suggest users stories based on their preferences, even during the writing stage. 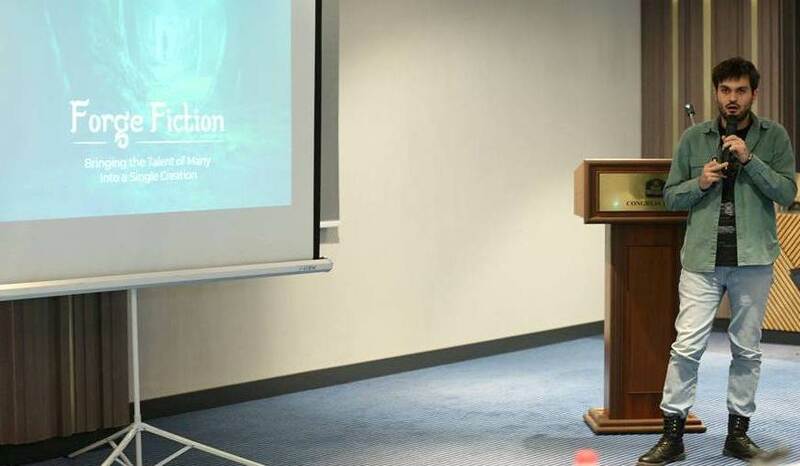 Also, these tools will help users in writing, by suggesting plot twists and helping them to finalize the creation of their fictional worlds,” Hrach Toneyan told, adding they will also be expanding the type of content created on ForgeFiction to include scripts and comics.